Since today we sponsoring PHP Programming Innovation Award. We'd like to recognize the contribution of the developers who shared their innovative packages with the PHP community by providing them with the FREE license of PHP Tools for Visual Studio. 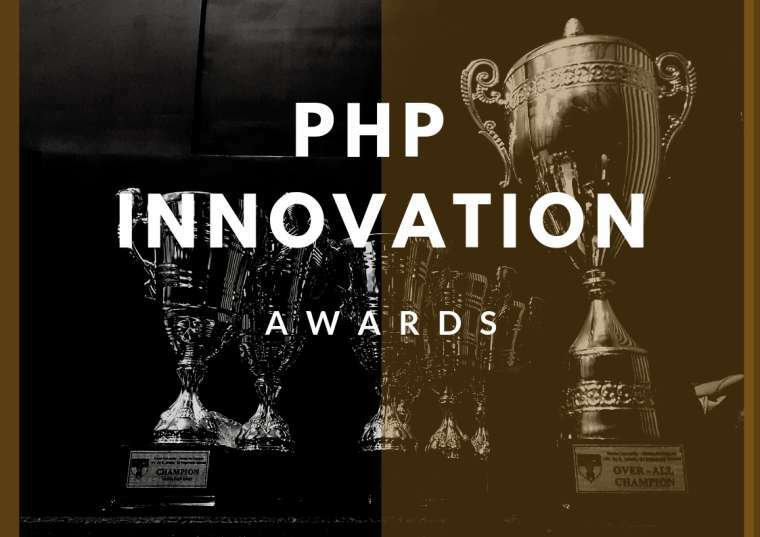 For more information about the award please visit PHP Programming Innovation Award site.